The summer slide, of course, is that step backwards in their literacy skills that kids take during the summer while they are enjoying a break from school and having fun in the sun, but there are a number of ways to combat this phenomenon. Some kids enjoy reading during the summer and keep up their skills effortlessly by racing through library books and book club books that they’ve saved up during the school year. 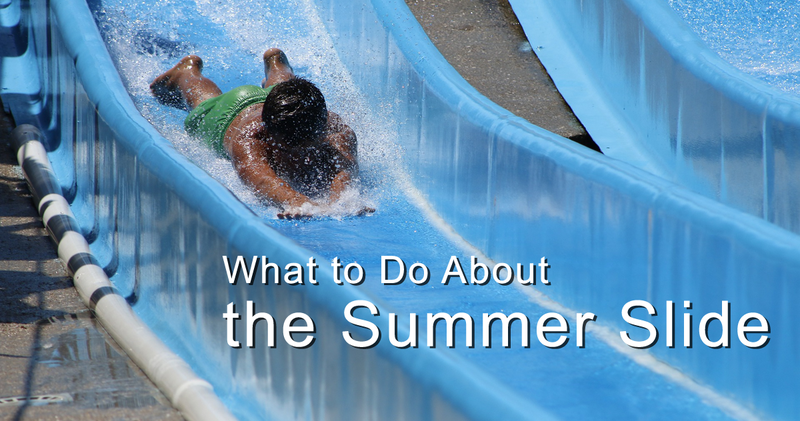 Other students in middle and upper elementary school need a more direct approach, and some parents appreciate having a little summer review work for their kids. But no one wants long, heavy assignments, and teachers need summer work that doesn’t require lots of effort on their part at the end of a long school year! One solution is a set of task cards. Students can combine them into a summer booklet before leaving school, and then work on them a card or two at a time during the summer. Each card provides a brief, to the point review of a basic skill. 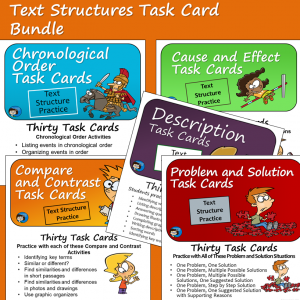 The set pictured below, Summer Practice Task Cards is a set of thirty large, half-page task cards for end-of-year or summertime review of reading, writing, and vocabulary skills. 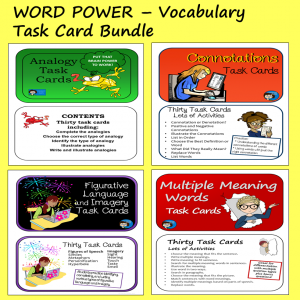 The cards are designed for middle-grade students, and would work well for end-of-year activities or to make packets for students to take home for summer practice. 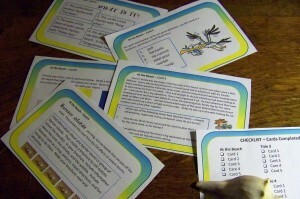 Here is another option, two in fact – practice packets for Reading Skills and for Writing, Grammar, and Spelling Skills. Both are ready to print and send home. The Reading Skills Packet contains ten pages of summer reading practice. It includes six one-page reading review lessons and a four page novel response packet. For the novel packet, students read a novel of their choice and complete daily responses and follow-up questions. Students will need a novel, a magazine or newspaper, and internet access or another reference source to complete the packet. 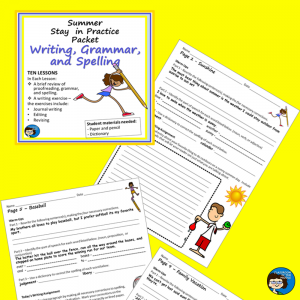 The Writing, Grammar, and Spelling Packet contains ten one-page lessons. Each lesson begins with a review of editing, grammar, and spelling and is followed by a short writing exercise. 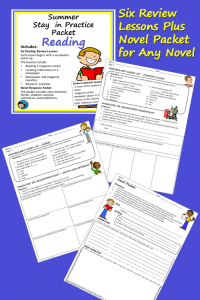 The writing exercises include journal writing, editing and revising. A simple, ready-to-go packet for students who need a little something to stay in practice with their writing over the summer. 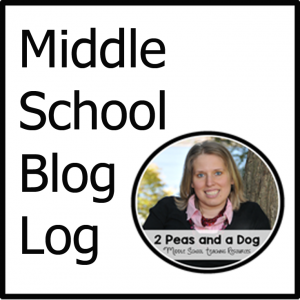 Students only need paper, pencils, and a dictionary to complete these lessons. An answer key is provided. 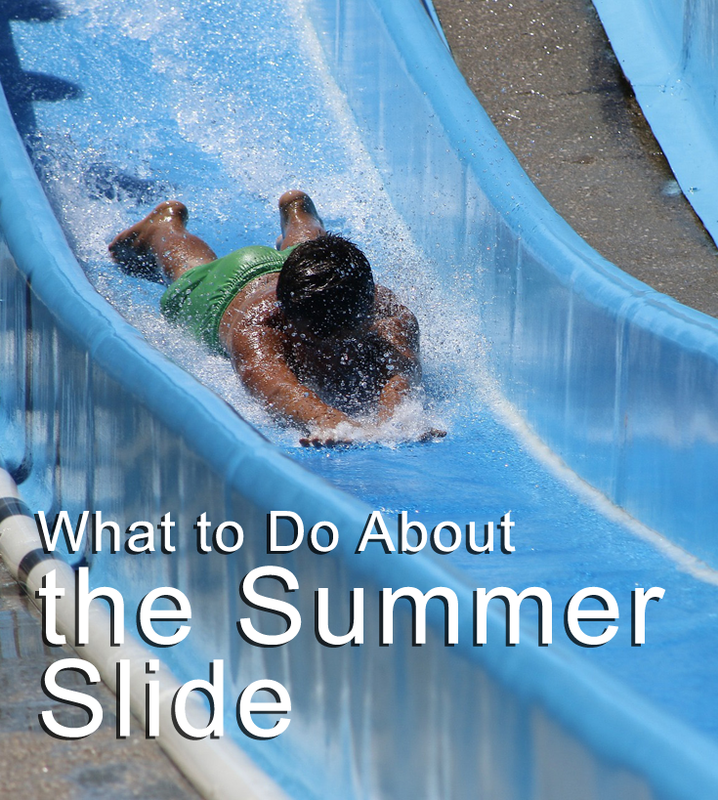 if you are thinking of ways to minimize the summer slide for your students this year, maybe these easy-to-use resources will be just what you need. Click on any of the images for more information.